In the pre-4G era, smartphone users had to make do with absurd 3G speeds or most of the times in rural areas; they were stuck with 2G networks, leading to a bumpy internet browsing experience. While 4G penetration has been a boon for the country, it has also brought us the habit of expecting high-speed internet at all times, in every place we go. Many people would agree with me when I say; Reliance Jio is the prime suspect in this affair. With the coming of Reliance Jio, all the other companies were left behind mainly due to the attractive pricing and equally appealing offerings. People got used to high-speed internet browsing, and India’s internet usage soared to unprecedented heights. In the process of 4G adoption, companies that could not provide high-speed internet and reliable 4G services like BSNL kept on losing money. 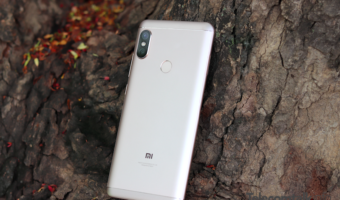 The point is, browsing speeds matter a lot with 4G becoming mainstream and they have come to make a significant difference for consumers when it is about choosing a telecom operator. My view on the issue is that the transparency has also increased in the sector regarding speed as companies like Ookla provide exceptional speed testing services, directly to the consumers. Trai’s MySpeed Portal also offers a straightforward way to compare telecom operators by their download speeds, upload speeds and other parameters. In my experience, Followed by Reliance Jio, Bharti Airtel and Idea Cellular have ensured good 4G speeds to their consumers in most of the circles, on the other hand, other players like BSNL have been considered to be late for the 4G bandwagon. Meanwhile, in August, last month, the Telecom Regulatory Authority of India published its latest MySpeed Portal results for telecom operators which denoted some changes in the speed performance of the telcos. To recall, by the end of the second quarter, we had noted the declining speed of Reliance Jio which according to the MySpeed portal was pegged at 19.9 Mbps on an average. However, come August, Reliance Jio made a comeback in these tests and was able to average speeds of over 20 Mbps. The Mukesh Ambani led telco was followed by Bharti Airtel in this MySpeed comparison. However, there was a significant gap between the average speeds of the two operators. We also noted the speed changes here on TelecomTalk and discussed the implications of the same previously. Reflecting on that, we get to see that Reliance Jio surpassed its competitor by a considerable margin in upload and download speeds. After the speed restoration in August, Reliance Jio touched 22.3 Mbps speed staying ahead of every other operator continuously since the last few quarters. Bharti Airtel ranking on the second number averaged 10 Mbps of average download speed. Vodafone and Idea remained on the sub 10 level and averaged 6.7 Mbps and 6.2 Mbps respectively. We found that the data on the MySpeed portal was more evenly spread in terms of upload speeds as compared to the download speeds. 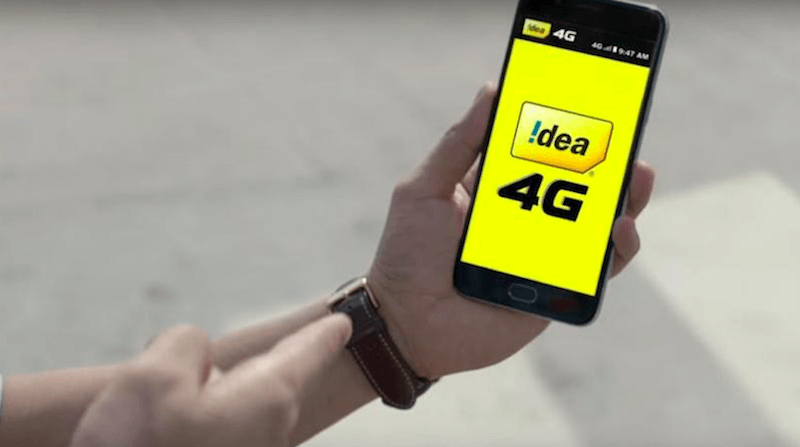 By the end of second quarter, Idea Cellular consistently managed to outrank other telcos by staying ahead in upload speeds. The telco averaged 5.9 Mbps upload speed while Vodafone, Reliance Jio and Airtel ranked with 5.1, 4.9 and 4.1 Mbps average upload speed. As compared to July, the upload speeds went up a bit. It is my opinion that in the coming months, the upload and download speeds of the telecom operators are bound to increase since the companies seem to be directing their investments towards more and more tower deployment and the infrastructure is on the rise. Also, with the Vodafone Idea merger complete and the Vodafone Idea Ltd now on the throne, the combined synergies of the company will help it in scaling infrastructure rapidly which in turn will bring better speeds to the consumers. In such a competitive sector, although Reliance Jio remains ahead of everyone, upload and download speeds have come to factor in a lot while making choices for a new telecom operator. In the comments down below, share your opinion on the MySpeed Portal test results and also tell us about your speed test results along with your reviews on the concerned telecom operator. I can see 4G+ on my phone on Airtel in my house. But I cannot see 4G+ in my office, it shows regular 4G. Both are in the same city. Why is Airtel selectively using Carrier Aggregation? Your colony might have more postpaid users of Airtel. Your job location might not have. Airtel has gone nuts. They neither have a proper strategy nor know what they are looking for. Basically they have digitised entire network control and do nothing out of it. They upgrade BTS (CA/MIMO) where ever they see traffic surge and revenue on a criteria only they knows well. Their performance distribution parameter is flawed. They just selectively give everything not just CA. Please change the handset and see if there is improvement in speeds or not.